The Bangsamoro Communications Network, Incorporated (BCN) organized its chapter in Upi, Maguindanao on June 11, 2018. The BCN was organized in 2012 coincidentally also during the month of Ramadan with SEC Registration No. 201232868. 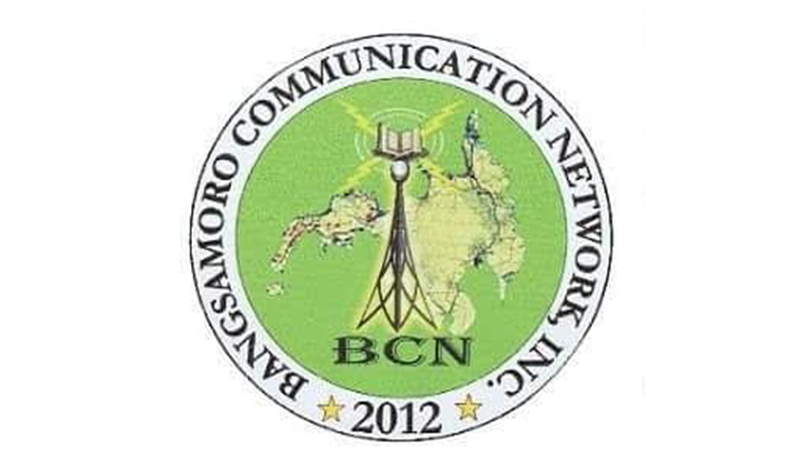 Bangsamoro Communications Network, Inc. is an organization of radio amateurs using the handheld radio as a platform to advocate peace and development in the Bangsamoro core area. It is also use as a medium for spiritual upliftment by conducting Da'wah Program on the air by using handheld radios which is economical and no network needed for one to pay airtime. Upi is a 1st class municipality with a population of 53,583 (population census 2015) where Bangsamoro is minority, and Te'duray is a majority followed by Christian settlers. 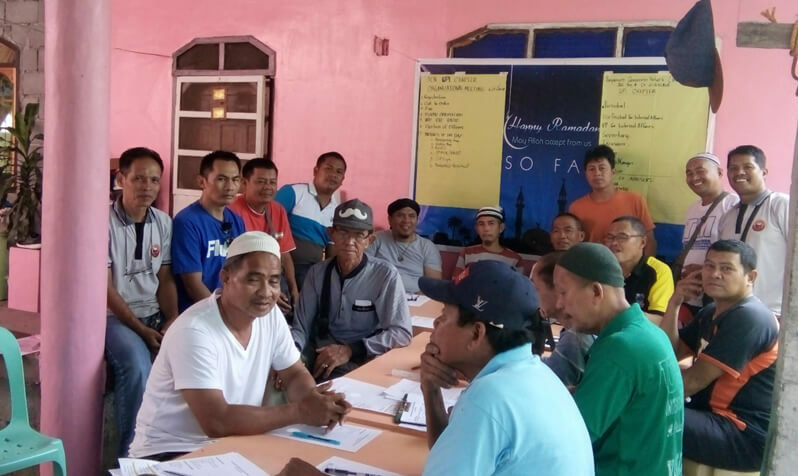 The BCN also serves as a public emergency assistance group that could link barangays, municipalities, cities and provinces within the Bangsamoro homeland. BCN is open for partnership with their respective Local Government Units for the maintenance of peace and order. In its organizational meeting held on June 11, 2018, around 20 applicants have signified their intention to join the radio group. Among others, Upi chapter interim officer is Ali Anso the Program Director of DXUP Community TeleRadyo and former REACT XII Regional Chief for five years and REACT Upland Group Chief which garnered him " Outstanding Reactors of the Philippines " in 1998. Chartering of the chapter are scheduled after the celebration of Eid'ul Fitr to be attended by national officers of the group. Anso vows to help and serve the general public and the local government in the maintenance of peace and security in their area of responsibility ( AOR).